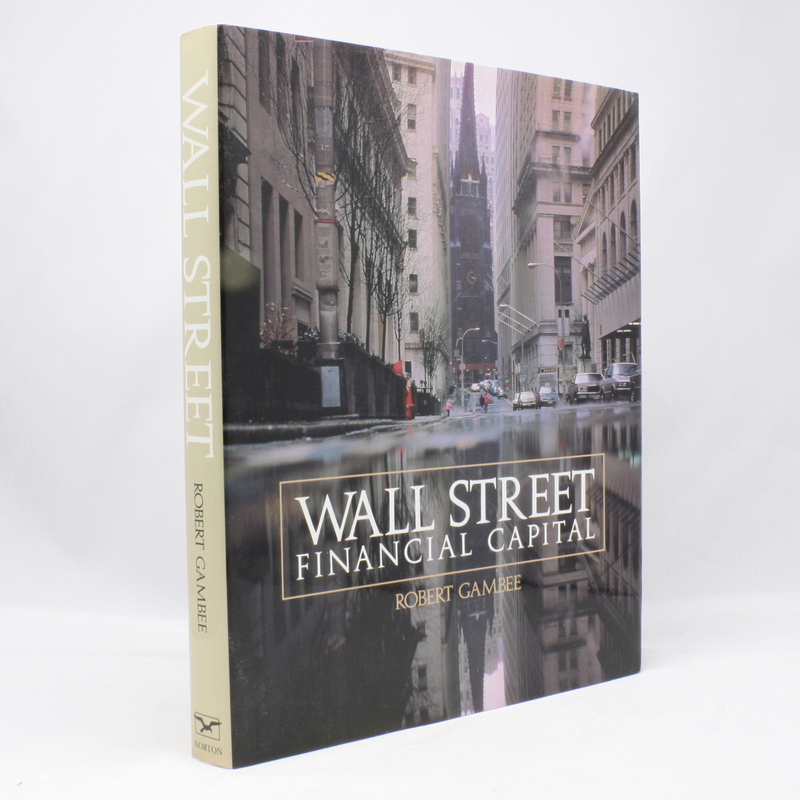 Wall Street: Financial Capital - IFA Vintage and Current Book Library - Index Fund Advisors, Inc.
Wall Street: Financial Capital is the most comprehensive portrait ever published of this famous district. Robert Gambee's stunning photographs take us on a complete tour of the city's centers of finance, including the Wall Street Financial Center, TriBeCa, and midtown Manhattan, revealing Wall Street past and present. Included are the stories of every major bank, brokerage house, law firm, and securities exchange, interspersed with anecdotes about Wall Street's buildings, byways, seaport, and residences.